We have noted that it can become increasingly difficult to find statements, references or information to ProgPoW. In an effort to remain organized and decrease confusion, we’ve decided to begin to catalogue information here. We will update this as new information is added. If there is something we should add (complaints, concerns, governance, articles, reviews), please post it in the thread! This is our original reference implementation. Note that there are other optimized miners contributed by the Ethereum community, and for benchmarking, one of those is more appropriate. This is helpful if you want to stay up-to-date with technical comments we address on GitHub, rather than searching through the various forums. Addresses the original problem with specialization, proof-of-work, incentives, and Casper FFG. 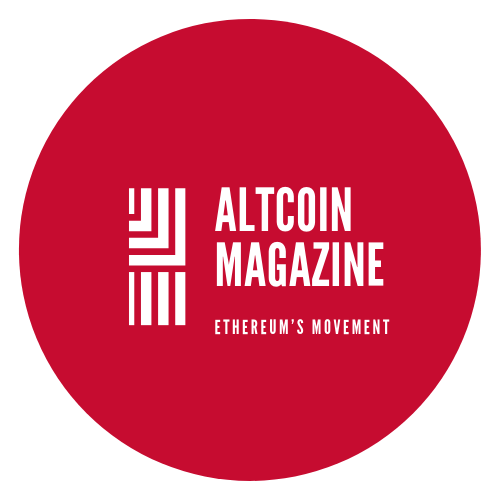 Note that this article was written ten months ago, and thus some of the statements around Ethereum’s ecosystem are outdated. This article explains a lot of the inefficiencies with Ethash from a GPU saturation and throughput standpoint, and how ProgPoW addresses those. This article addresses some of the most frequently asked questions around ProgPoW, including design, early review, and a brief overview of an ASIC implementation. Highlights on some of the differences between a cryptocurrency-ASIC designer, and a GPU-ASIC designer; how yields works; why low voltage doesn’t work for ProgPoW ASICs; and clarifies why floating-point math is not used in ProgPoW. Benchmarking results from an enthusiast miner, including: results with and without VBIOS modifications; a power consumption and hashrate comparison between Ethash and ProgPoW; a power consumption and hashrate comparison between 0.9.2 and 0.9.3. Comprehensive testing of ProgPoW, version 0.9.2, for both AMD and NVIDIA. Addresses a variance between different block heights on both ProgPoW and Ethash, along with appropriate benchmarking criteria for ProgPoW. We have a new #eips:core-eips topic, so I moved this there, and also added the tag #progpow which gathers together a number of different posts. Thanks for compiling and sharing this info.